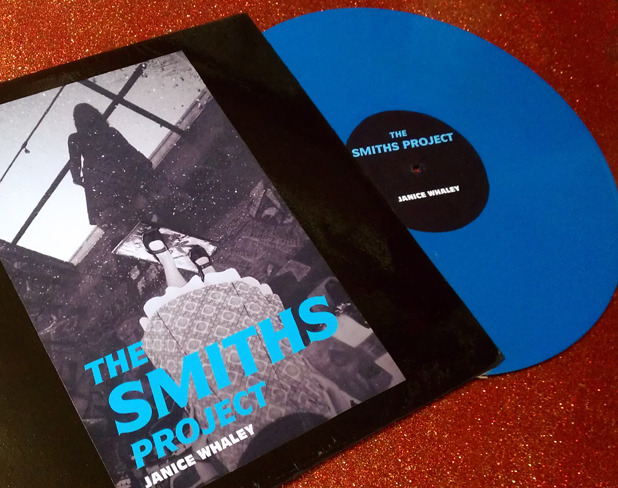 So yesterday, I pledged a considerable amount of money to Janice Whaley’s latest Kickstarter campaign. Yes, I’m privileged to call Janice my friend and so of course, I’m going to support her in any way I can, but more importantly, I think of her as a kindred spirit and I believe in what she’s trying to achieve. Like so many gifted artists, Janice once had a dream she thought might be impossible to follow—but she realized music was literally her life, took the bull by the horns, and Made Things Happen. And while some amazing successes have come her way, the sad and simple fact of the matter is, in music, like in any other entertainment medium, it takes exposure to Make More Things Happen and in today’s media-happy climate, exposure tends to occur more readily with the benefit of large pots of money (or at least having the support of someone with large pots of money). How cool is this, really? Initially, Janice was going to use this Kickstarter in order to raise money for a publicist—luckily, a fortunate windfall has allowed for her to hire the publicist and now, the Kickstarter is going to offer some really cool things that showcase her immense talents and the fruits of her labors the past couple of years. ← Everyday Sexism, Part Who-the-Hell-Can-Keep-Track-Anymore?